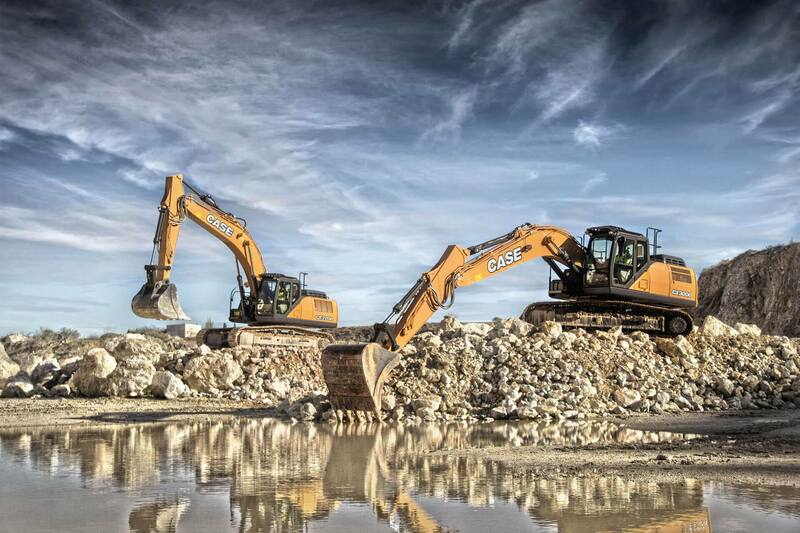 The CX300D excavator provides the perfect synergy between engine and hydraulic power. 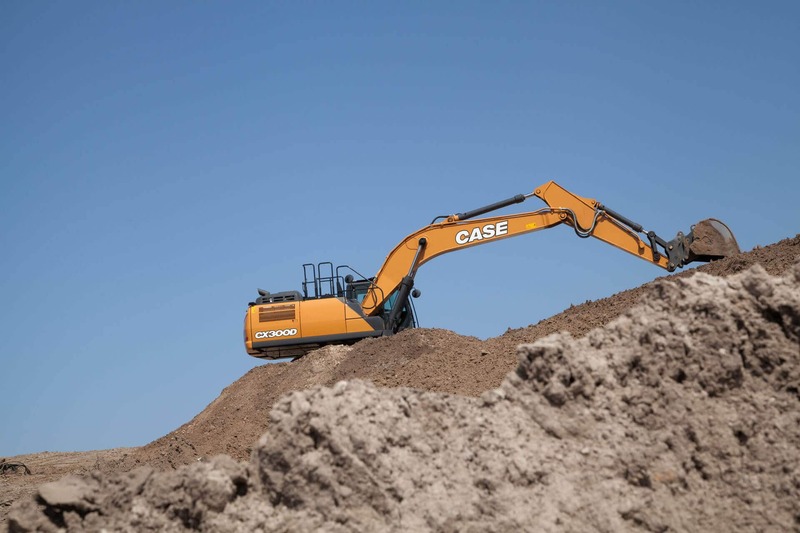 Advanced sensors continuously monitor the type of work being done and automatically respond with the right hydraulic pressure when and where it’s needed. 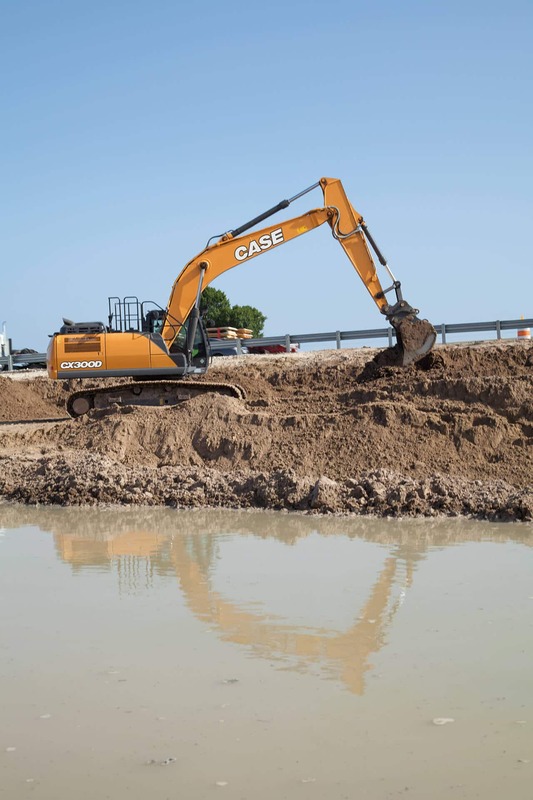 Thanks to an electronically controlled pump, a larger main valve and multiple hydraulic sensors, the CX300D delivers up to 6% greater breakout force.